Ensure your wishes are known by having a meaningful conversation with your loved ones. There’s a lot to plan for..
Do you have a Health Directive / Advance Care Plan, and where is it located? 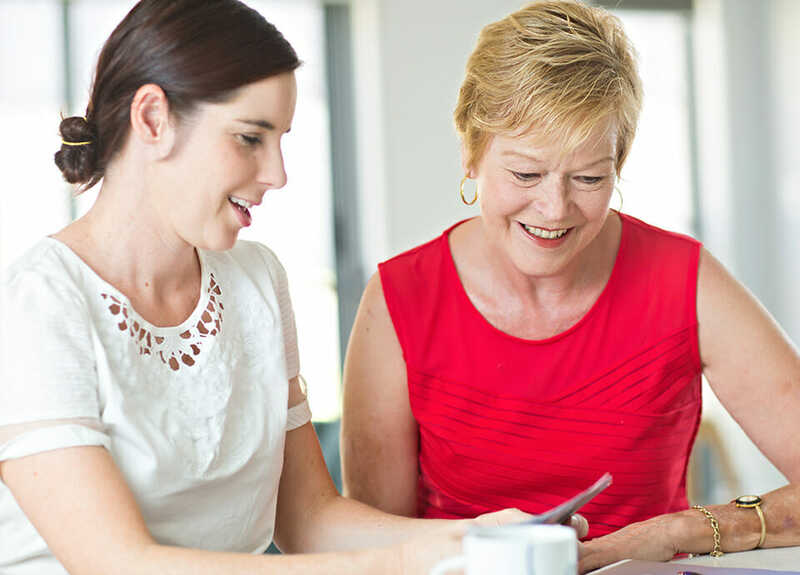 Have you prepared a legal Will and Powers of Attorney and where are they located? Would you be prepared to receive Home Care or Respite Support, to continue living independently at home? Under what circumstances would you not want to continue on life support? Do you want to be buried or cremated…and at what location? Do you have a ‘Who To Notify’ list of people and organisations to be contacted after your death, and where is it located? What type of funeral or memorial service would you prefer? 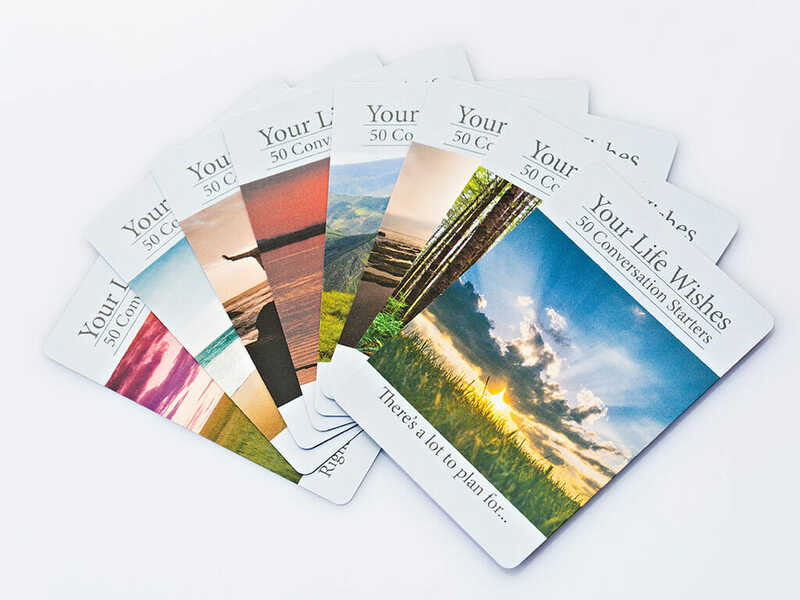 Right now is the best time to plan, and our 50 ‘Your Life Wishes’ Conversation Starter cards are an easy way to kick-start the conversation. 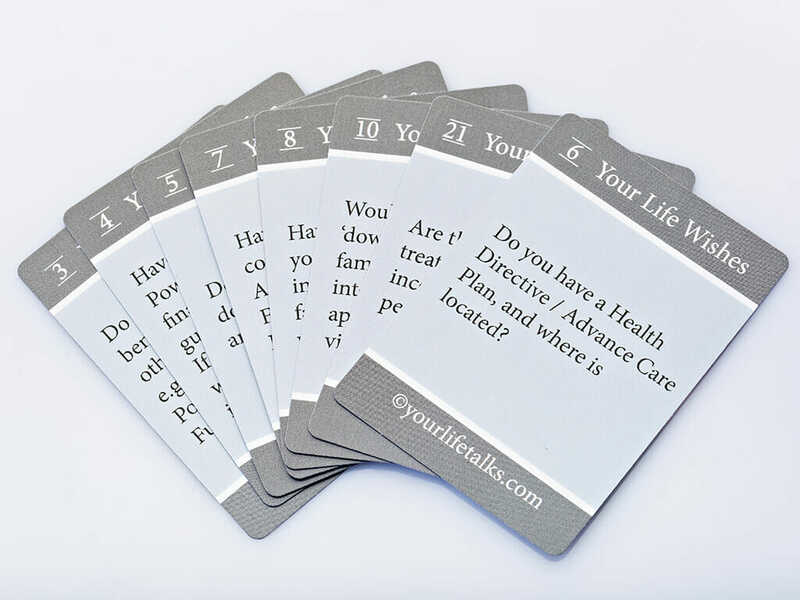 When you purchase the Conversation Starter cards, you will be provided with a PROMOCODE which allows you to download for free the companion booklet ‘Memo of Wishes’, to record your answers and give your family peace of mind. Simply select the ‘Downloads’ TAB at the top of the page, click on ‘Get Your Booklet’ and enter your PROMOCODE. You will have the options of either printing the booklet or using the online version to record answers. Additionally, you may wish to make an audio or video recording of your conversations. Choose whatever method best suits your family situation, and that feels the most comfortable for everyone.